You can not make a gift yourself – we will help you. We will paint the ceramics according to your idea. 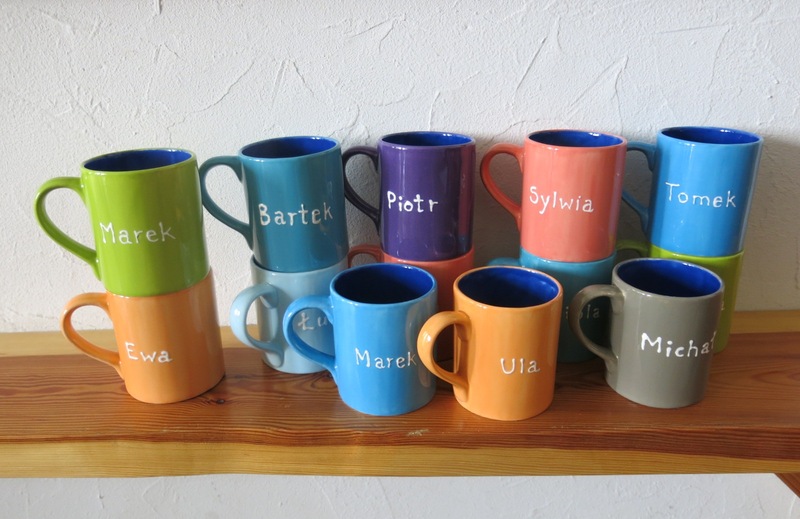 We realize individual orders e.g birthday gifts, for teachers, business partners.